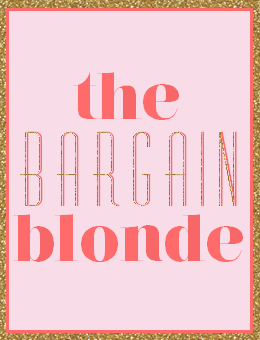 The Bargain Blonde: Sponsor "The Bargain Blonde"! 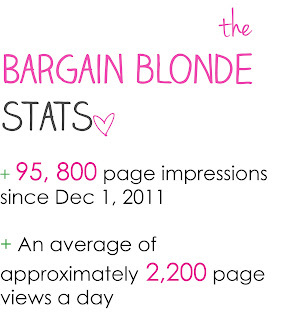 I am excited to announce that I have decided to accept sponsors for February 2012 ♥ ! 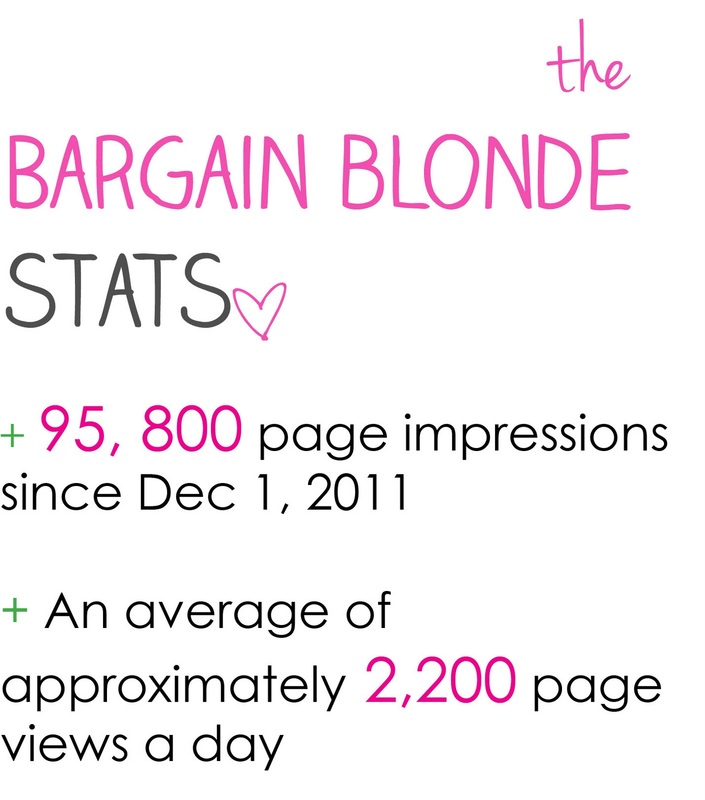 For pricing, e-mail me at: thebargainblonde@gmail.com with the subject line "sponsor". What does sponsoring The Bargain Blonde mean? It's simple. 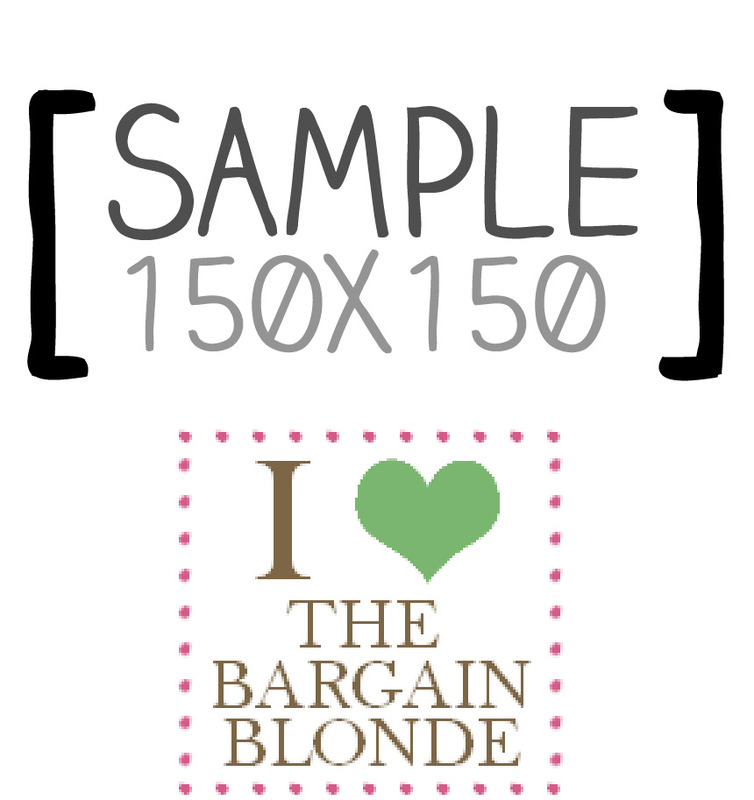 You pay a minimal monthly fee via paypal and your 150X150 blog button is added to my sidebar! 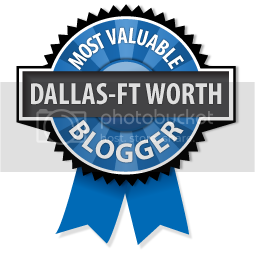 I will rotate your blog's button's frequently for maximum exposure. 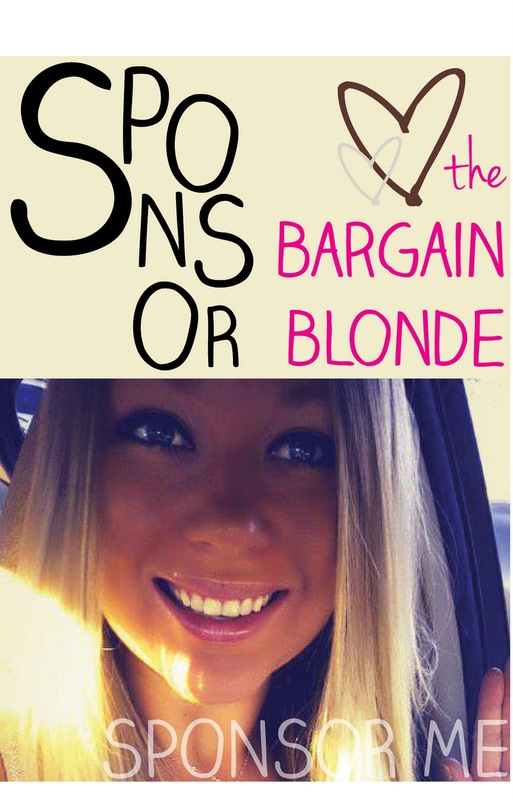 Sponsoring The Bargain Blonde allows my readers to easily see and click your blog's button from my site. YAY! i'd like to take credit for this. 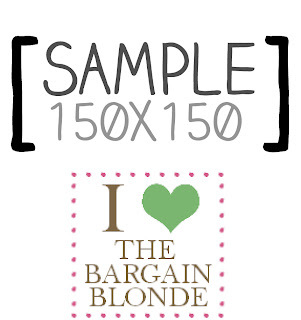 you can send me half your earnings :) because i knowww there will be A LOT! Awesome! 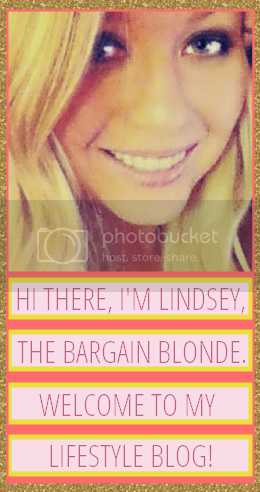 I haven't nearly enough traffic to do this myself but I've seen some of it going around the blog world. I'm the proud of you!